Filippo Berio, the Italian food brand, has appointed Publicasity to handle its consumer PR on a retained basis following a competitive pitch process. 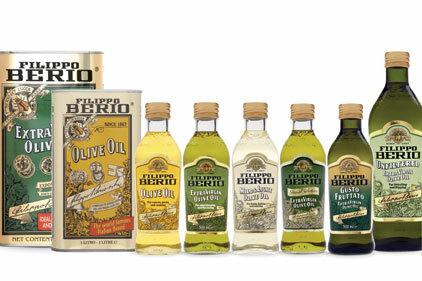 Publicasity will look after Filippo Berio’s full product range including oils, pestos and olives. The win adds to Publicasity’s extensive food and drink division. Publicasity will handle press trips, digital outreach and events, as well as projects playing on the brands heritage, to drive brand awareness.